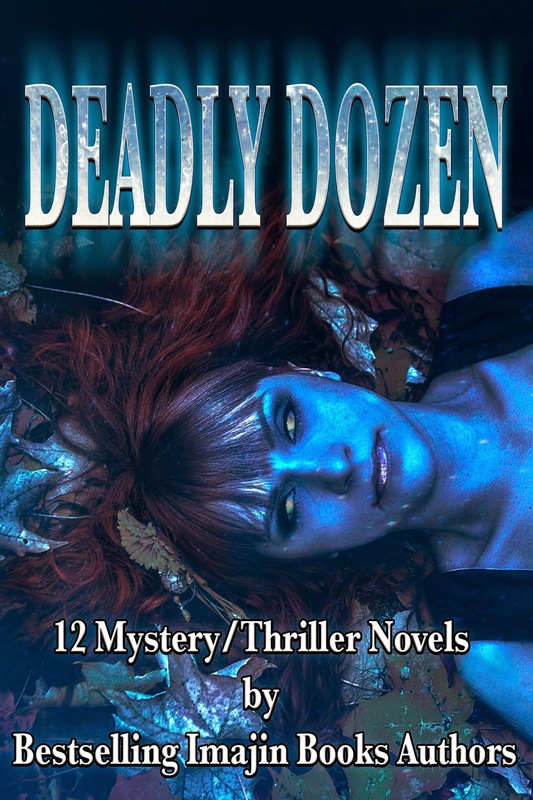 For the month of October, the DEADLY DOZEN authors are on the virtual road with a Pump Up Your Book book tour. I'll be at Beyond the Books on Wednesday October 8. It will be a fun tour! I'm looking forward to hearing from my fellow authors!